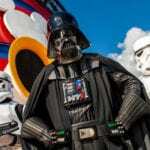 Yesterday was the last day of 2017 for the Disney Cruise Star Wars Day at Sea celebrations. The good news is it’s coming back next year and Star Wars Day at Sea 2018 will be even more fun! Join in the celebration in an epic day at sea aboard select Disney Fantasy Caribbean Cruise sailings between January and April. 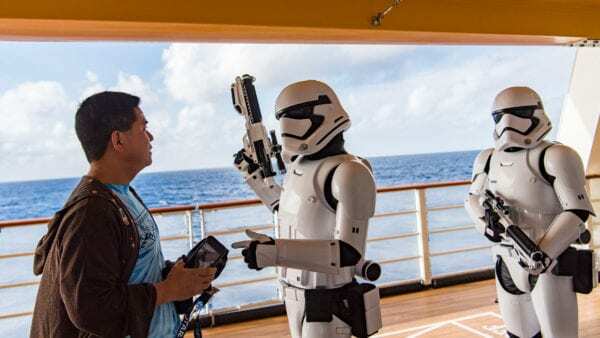 You can check the Star Wars Day at Sea 2018 Dates on the Disney Cruise website. Again I want to know what you think about the Star Wars Day at Sea 2018 event. 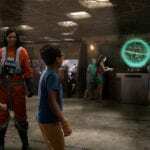 Are you planning on booking a Disney Cruise for Star Wars at Sea? What’s been your experience at Star Wars at Sea in the past? Let us know in the comments section below!